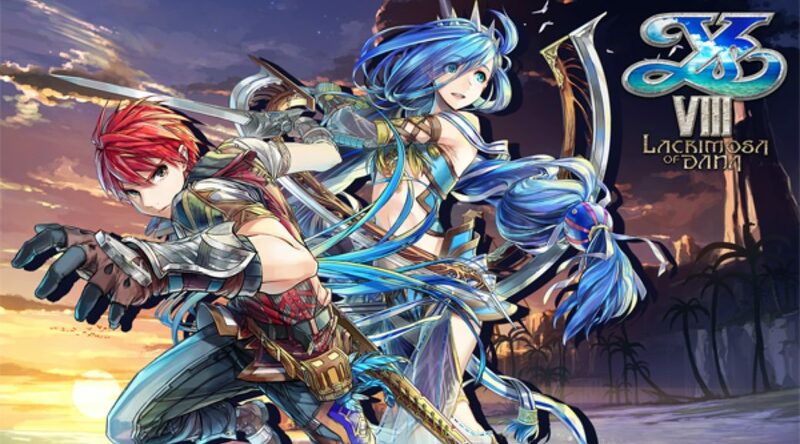 Falcom, the developer of the Ys franchise, has made an important announcement in its latest financial results release. The company confirmed that they are currently working on several new console games. One of the projects they’re working on is a new Ys title for consoles. Given that Ys VIII was released for Nintendo Switch earlier this year, chances of this new game making it to Switch are high. Falcom says that the new Ys game they’re working on is not a remake but a completely new title. In fact, the game’s story will take place after the events of Ys VIII: Lacrimosa of Dana.